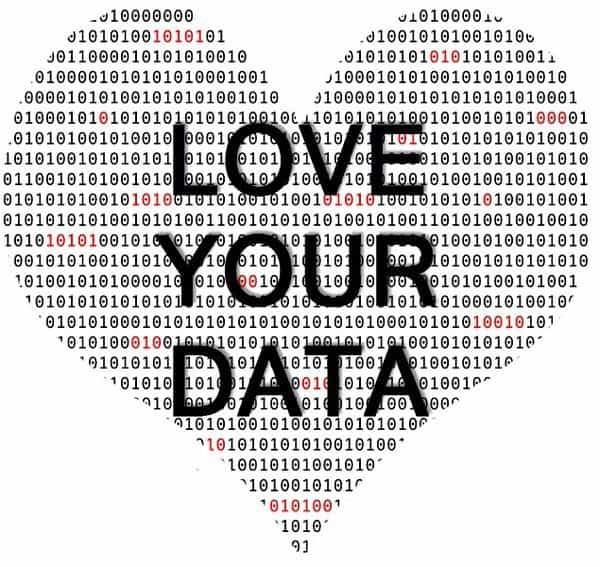 It’s Love Your Data Week! Valentine’s Day isn’t just for people – it is time to Love Your Data, too! 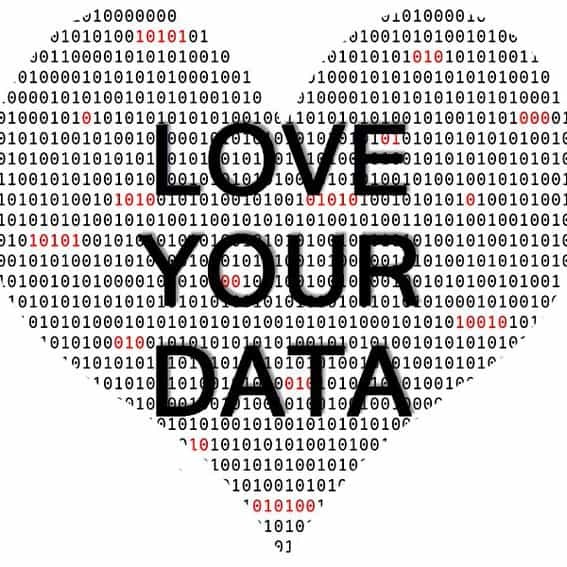 Love Your Data Week (LYD) is about recognizing the ways in which individuals and institutions can care for their data – by adopting consistent practices, and then modeling and implementing those practices. Federal funding agencies have more and more requirements with which researchers must comply. More public access to research results – including data – is one of those requirements. Love Your Data week will help researchers, libraries, and students look at how to be responsible stewards of their work. The LYD website provides tips and tricks for managing research data, resources to help with data management, and daily activities. Involvement across social media platforms is encouraged, and to be involved in the conversation use #LYD16 for Twitter, Instagram and Facebook. For Pinterest use Resources to help you LYD, and The changing face of data. Unsure about how best to get involved? Check out the logistical details link for all you need to know! Join in the conversation, share your experiences and connect with others in data management! Like us on Facebook, follow us on Twitter (#UIEngLib), and Pinterest to keep up-to-date on all our activities and resources. Have fun checking out all the data resource management tools we have available and learn to Love Your Data! Celebrate Love Your Data Week with Emory Libraries Feb. 8-12. February 2, 2016. Emory Libraries & Information Technology. Emory University. Libraries’ Love Your Data Week raises awareness among research universities. Feb. 5, 2016. Penn State News. New Exhibit on Thomas Edison! Why Follow Us on Social Media?